Each year we host numerous events to help encourage and support foster and adoptive families. ​Fostering Fitness is an annual event where foster and adoptive children get to go to a local gym and have a special event. Children do rotations of floor games, trampoline, uneven bars, the pit and more. 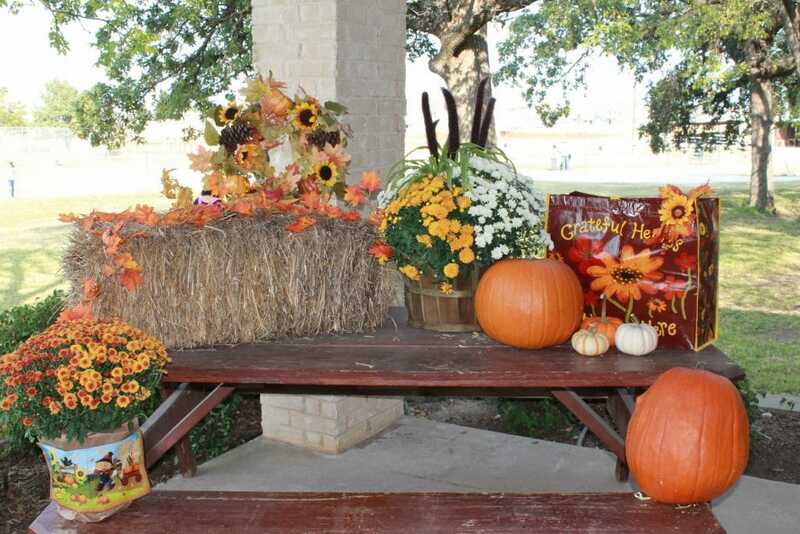 Chosen Ones has an annual fall festival at Christ's Haven in Keller, Texas. At the fall festival foster and adoptive children and their families gather for fall games and fun: roasting hotdogs & smores, hay rides, sack races, pumpkin bowling, seed spitting and more. Chosen Ones hosted its 3rd annual benefit dinner in November 2018. Our benefit dinner is one of our main fundraisers that helps us provide for the many foster and adoptive families throughout the year. One of the highlights for Chosen Ones families is the annual Christmas party! The party always serves everyone a meal, has crafts and activities for the children, a visit from Santa with pictures, raffles, giveaways and more!